best carpet cleaning company ! DaCunha Carpet Cleaner is a Residential and Commercial Carpet Cleaner located in central Cape Cod, MA servicing the entire Cape Cod region. At Dacunha Carpet Cleaner we know your home, it's contents, and it's surroundings are important to you. We take special care and precautions to ensure we cause minimal disruptions. We strive to make your carpet cleaning a stress-free process! As a family-operated business we want to do the best job possible for you so you, like the rest of our customers, will use our services for many years to come. That is why "We Guarantee Your Complete Satisfaction, Or We Will Make It Right." We clean every home and business like it is our own. We use state-of-the-art equipment, technologies, and techniques. 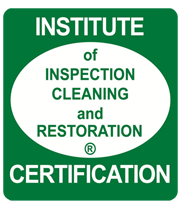 We have been providing the best cleaning services for 10 years. For a Free Quote: (774) 810-9977 The best choice for carpet, rug, and upholstery cleaning. Call now! 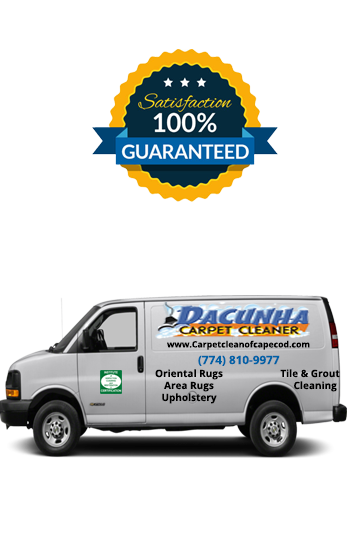 DaCunha Carpet Cleaner is a Residential and Commercial Carpet Cleaner located in central Cape Cod, MA servicing the entire Cape Cod region. Copyright © 2015 Dacunha. All Rights Reserved.